Reports say that Prince Charles, the 62 year old heir to the British throne, has Alzheimer's Disease and that he is suffering from memory loss and other symptoms. If true, then this is incredibly sad, as is every case of Alzheimer's. Alzheimer's Disease is characterised by memory loss, confusion and mood swings. Years ago, it was called senile dementia and generally affects those aged over 65. Pre-senile dementia was the label given to those under 65. 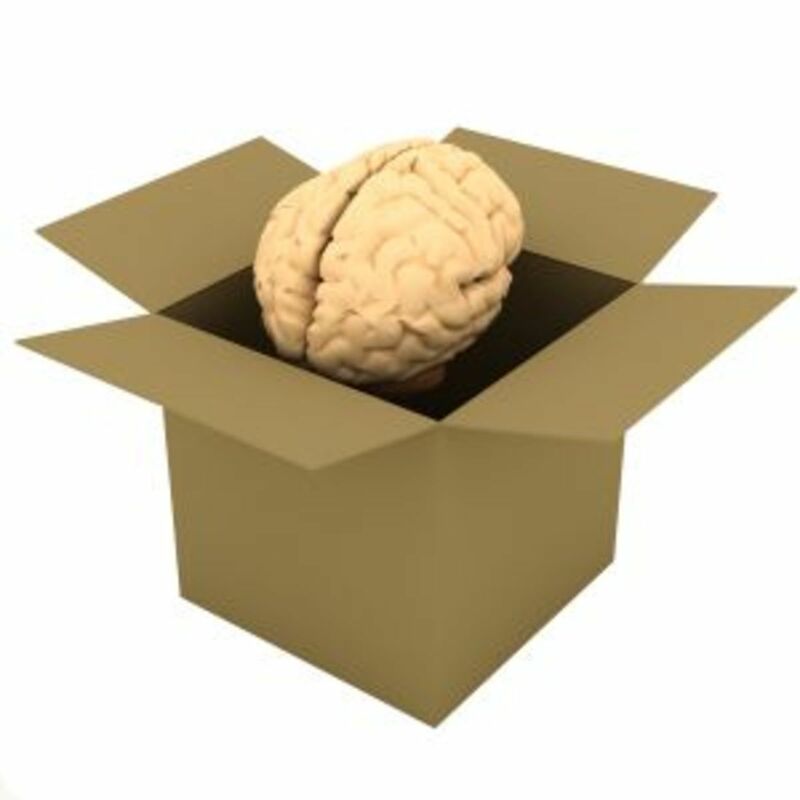 It is caused by a breakdown in the blood supply vessels in the brain. 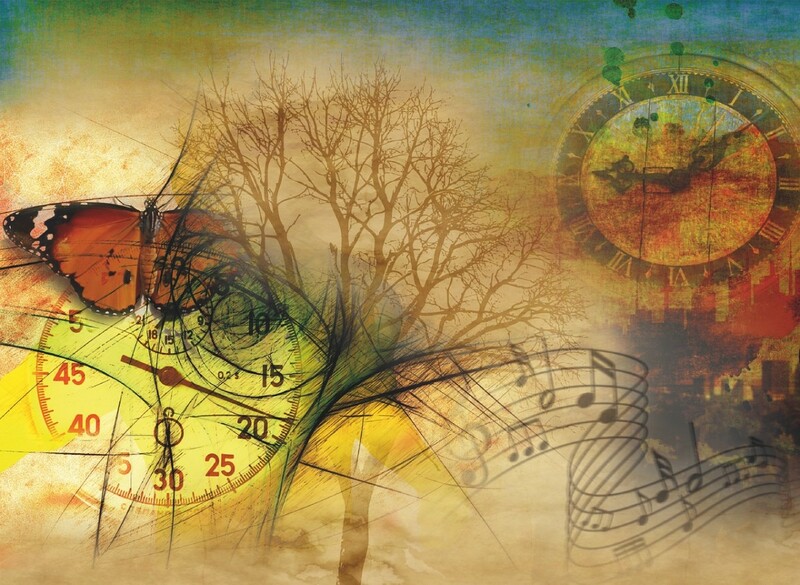 People with Alzheimer's Disease have difficulty acquiring new memories - their brains do not seem to retain new events nor register them in their memory banks - as well as forgetting earlier memories. There is no cure, and once diagnosed, people suffering from Alzheimer's rarely live longer than 7 years. Possibly every single one of us will have a family member or someone we know suffer from Alzheimer's Disease. For some families, Alzheimer's can be catastrophic. There have been cases where grandma or grandpa needed 24 hours care, because they would become so confused they would try to mow the lawn with a vacuum cleaner in the middle of the night, or light a fire on the bedroom floor, believing it to be a campfire outside. Advanced Alzheimer's Disease, especially in a still physically active person, is devastating as in their confusion they do things they have no memory of. My own uncle suffered from Alzheimer's Disease. One night he got in his car and drove 400 miles until he ran out of fuel. He got out of his car to look for help and was found by police wandering around with no idea where he was nor what he was doing there. If Prince Charles has indeed developed Alzheimer's Disease, my heart goes out to his wife and family. Alhzheimer's disease is devastating to all those concerned. When Alzheimer's is diagnosed, and doctors usually carry out a series of cognitive tests as well as a brain scan to make a diagnosis, life can become extremely difficult for the families of sufferers. People with advanced Alzheimer's need 24 hour care, to keep them in a safe situation and out of trouble, but families need to sleep too. Often it is at night that the Alzheimer's patient does things out of character like those cases mentioned above. 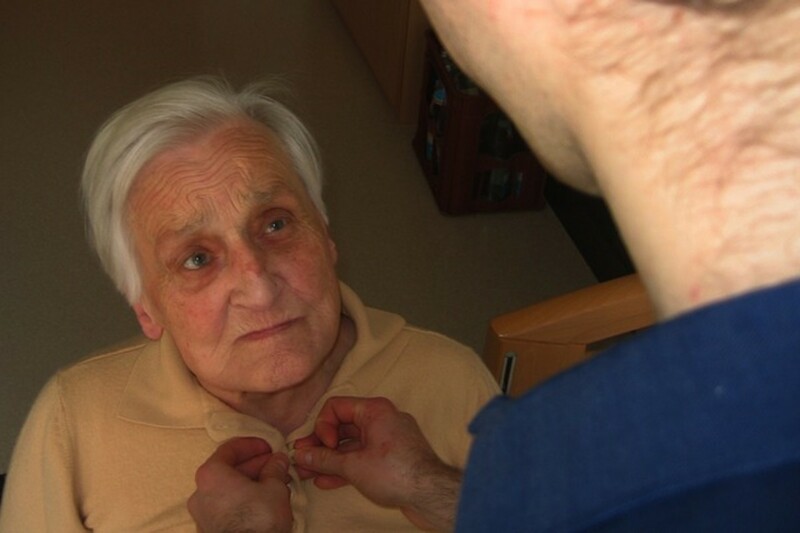 If it is impossible for a family member to do a night shift, perhaps through work commitments or whatever, to make sure the Alzheimer's victim stays safe, then it might be time to look for 24 hour care in an institution for the sufferer. While this is incredibly sad for all concerned and especially for the victim who may well still have moments of normality and a complete understanding of the situation, it is usually the solution, if a bed can be found. Respite care is available in some areas, where the Alzheimer's patient goes into residencial care for perhaps a weekend, or for a week or two, to give the family a break from their 24 hour strain. Alzheimer's disease is progressive and ultimately fatal as the victims gradually loses all control of their bodily functions before death ensues. German psychiatrist and neuropathologist Alois Alzheimer first described the signs and symptoms of this type of dementia in 1906 and so the disease is named after him. 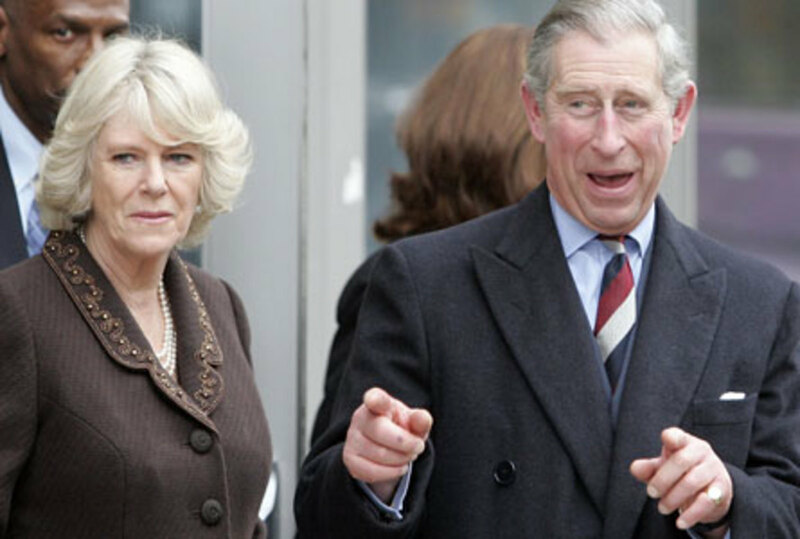 Prince Charles, elder son of Queen Elizabeth II and father of Prince William, who is due to marry his fiancée Kate Middleton in April of this year (2011), is reportedly suffering from "devastating" memory loss, according to his wife, Camilla Parker Bowles. 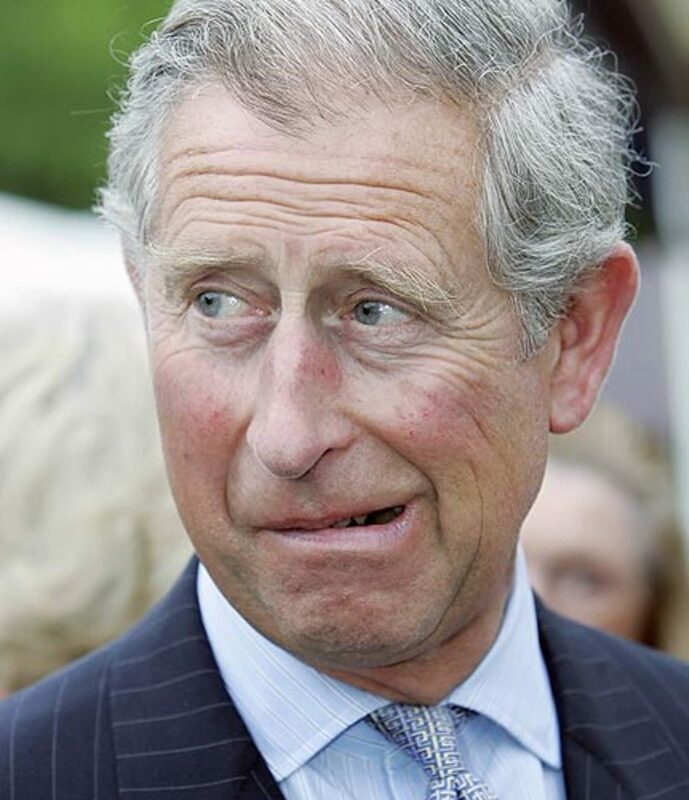 If true, Prince Charles, next in line to the throne of Great Britain, is certain never to become king. The story was first published in America's Globe Magazine and is now being carried by television reports around the world. Buckingham Palace has been silent on this issue, as has the British Press. Queen Elizabeth II, mother of Prince Charles, is black. She is a genetic throwback from the days of Queen Charlotte, a German princess who married George III of England in 1761. A biography of Kate Middleton, who will become the daughter-in-law of Prince Charles when she marries Prince William, who is 2nd in line to the British throne. IzzyM got it all wrong - again. Happy birthday to His Royal Highness. Seventy fabulous years, and the best is yet to come. Gadfly pledges the utmost of allegiance to the newly installed Duke and Duchess of Sussex. God save the Queen. At the recent Royal Wedding held in Windsor's St Georges chapel, His Royal Highness aquited himself admirably in escorting the bride (now Duchess of Sussex) down the aisle. Her Majesty was delighted. Firm believer in respect for our 'Royals'. IzzyM, why on earth do you start these senseless and untruthful rumours? Does it give you some strange sense of fun? With His Royal Highness Charles the Prince of Wales as the rightful heir to the throne according to law he would become His Royal Majesty King Charles the third. Speculation is rife as to whether Her Royal Highness Camilla would become Queen Camilla or not. We shall just have to wait and see. Wouldn't it be funny if Prince Phillip had to bow to his own son? Her Majesty The Queen has directed H.R.H.Charles the Prince of Wales to personally administer Sandringham, the Queen's private estate in Norfolk. These duties were previously managed by H.R.H. Prince Phillip the Duke of Edinburgh now 93. His Highness already experienced in sound economical and environmental practices at his Highgrove estate as well as holdings in Cornwall should be able to take the task in his stride. The property is some 40,000 acres of coastal area of natural beauty with three mansions and is a favourite holiday destination for the entire Royal Family. His Royal Highness, Charles the Prince of Wales, has recently completed a state visit to North America where he represented his mother, our Queen in official engagements in various cities. His Highness was accompanied by Her Highness, Camilla Duchess of Cornwall now a very much accepted and integral part of the Royal Family. Prince Charles often takes a break from a busy schedule to engage in highly spirited 'hi-jinks' thus earning a nickname by the Press as the clown prince although he is fully aware of his faculties as demonstrated by the duties promulgated in court circulars. Charles still has a destiny to fulfill. Izzy, I've missed you in the forums and wondered how things are going with you. 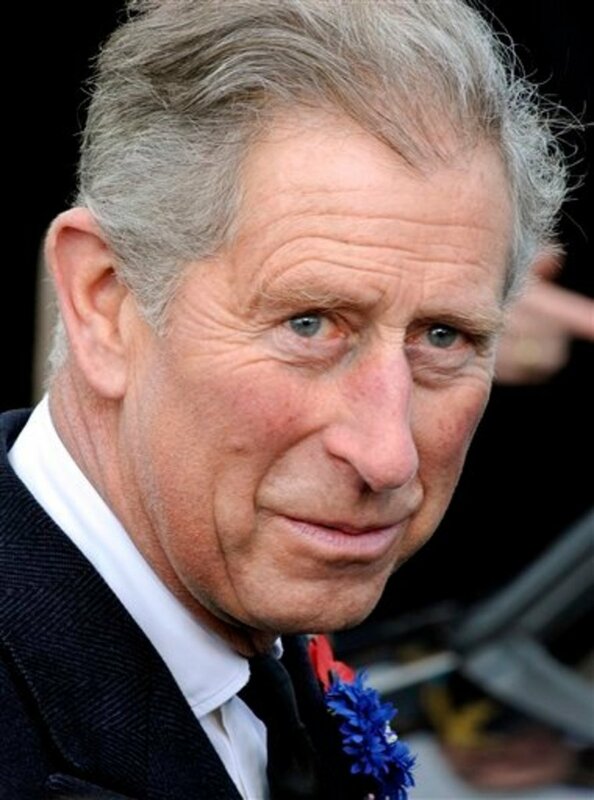 His Royal Highness, Charles the Prince of Wales and 'heir apparent' to the throne, or more appropriately the 'rightful heir' to the throne is a man of many contradictions. Like his father, His Royal Highness does not suffer fools gladly in fact he'd rather not suffer them at all! Although a romantic visionary, His Highness has inherited his father's quick wit and his mother's diligence. The Prince is willing to accept any challenges presented and master them to the best of his ability. Charles indeed is a like-able fellow and importantly a leader of men. Her most gracious Majesty, Elizabeth the second, our Queen must indeed be proud of her eldest son. Well I hope William becomes King anyway, not Charles (though I am sure that probably will never be) but that is because I have never forgiven him for what he did to poor Diana, and why should anyone ever forgive him to just take someones life as a joke, to produce heirs I suppose is all. She may be dead but she showed him and all of them and that witch of a wife of his, and I hope Camilla is never considered to be called queen or I will know England has lost all her class. (Not that Charles deserves any better than her.) He must be blind as well as mentally unstable. I know Alzheimer's too, most patients sense it and try to hide it and he may put on a good show for awhile but one day there will be no hiding it. Now here he is trying to take the limelight and push his sons and Kate in the background, he is fighting a losing battle! Everyone who loved Diana loves those kids and have never forgotten. He seemed capable enough at the Queen's Jubilee. He's never been a charming man, but Altzheimer's seems way off base. Yes he does seem to be, doesn't he? Looks like it was just a vicious rumour after all. He seems to be happier now too than he ever was with Diana. If it is any comfort to you all, a year and a half after the rumours were published the Prince of Wales is fine. Long may he remain so. Don't heed all you read in the American tabloids. That is very interesting Conrad. I shall take a look at your hub to see if anything there can help my mother. I haven't read all the comments but I will post mine now. Alzheimer's is curable. It is caused by aluminum fibers that lodge in brain cells. Aluminum can be removed by chelation therapy and anthocynins found in red, blue and purple vegetables and fruits. Taking these foods constitute oral chelation therapy. I have a Hub on Alzheimer's that deal on causes and control. People who help to spread unfounded stories, which can only be designed to give hurt and distress to individuals, and their families, should think about it before they "put pen to paper". How many here would be happy to see baseless speculations about their own health being spread all over the internet, or the tabloids. There is no history of alzheimers within The Royal Family, and it is largely an inherited desease. Cant you all see that this is just another attempt to promote the passing over of The Prince of Wales, in favour of The Duke of Cambridge, in the succession. It is not going to happen, and nothing that is printed in american gutter magazines is going to change that. Sometimes the tabloids print stories no-one else will. Doesn't make it lies. Alzheimer's and demetia are not the same. You need a doctor and not tabloids to diagnose the condition. It's not been confirmed ReviewEnvelope. It might even be total lies. Alzheimer is indeed a very serious prob, for both the sufferer and families. God bless Prince Charles and whomever that face with this disease. It is horrendous for families trying the take care 24/7 of a relative with Alzheimer's. Good to hear respite care has been introduced and even better, treatment facilities. No matter how much you love that person, which could be your mother or father, when Alzheimer's is diagnosed you have to be aware of everything they do, 24 hours a day. There is no time for relaxing and enjoying life. I noticed that Craig Ferguson stopped doing his Prince Charles skits some time ago. That was considerate. The late 1980s was a tough time for Alzheimer's research here in Ohio. There was no respite care, very little treatment, and the medical community told families to quit work and take care of their Alz. patient themselves 24/7. It was horrid. Now we have treatment facilities and respite. 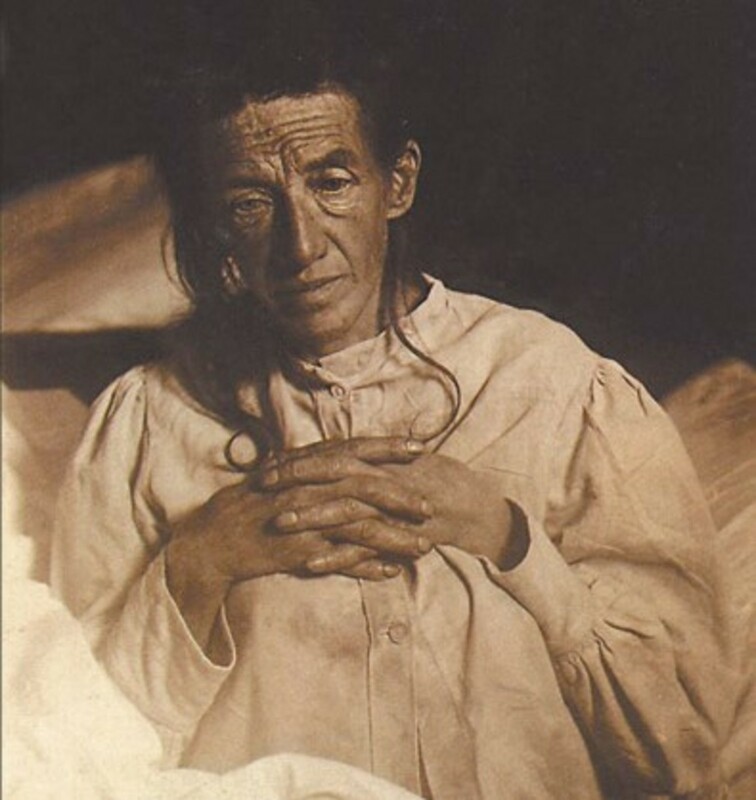 Some patients were simply committed to mental institutions in the 1980s and 1990s. We found many people that lived with horrible symptoms for 20 years after the dignosis and this made a nightmare for the families as well. Caregivers were sicker than the patients after a while. Trouble is, if BP deny this then it gives every media person in the Uk a story to report. If they keep quiet, the foreign press have a field day but the UK press stay silent. I'm not a massive fan of Charles, but I hope it's NOT true. Gia this is so sad to hear. Yes your mother was very young. What a pity she couldn't get to enjoy her retirement after bringing up 4 children. As you say, it costs money to get respite care, but you as the family really need this help, otherwise you couldn't cope. My mother showed signs of Dementia in her early 60s and by the time she was 68 or so, it was full blown Alzheimers. She was sooo young, too young for this horrible disease. An active body and all. She died at age 72 a few years ago. IT's a scary disease, a very sad one...and my heart hurts for the royal family if Prince Charles has it. The good thing is they have enough money to get him the best care. My mother was poor from the get and between us 4 children we managed to scrape together enough to get her some help but it wasn't as much as was needed to keep her in the best of care. As Americans, we really need MORE help for our elderly! Yes I should have warned you that the two hubs, although related by family, are actually quite different, but I didn't want to mention that in the comments of the other hub. This is sad and serious and fingers crossed isn't true. I was saddened by this hub Izzy having just read your very humorous hub on Charles' black mum! I don't have any more insight into the truth of the matter than the rest of us, but he sure has been off camera for a good while. Hope the rumors are false. In any case, thanks for putting out such complete info on Alzheimers. Absolutely Shaun. Alzheimer's is a terrible disease. Regardless of ones feelings about the Royal family and Prince Charles it is very sad if indeed he has Alzheimers. It is not something I would wish on anyone. Hopefully, it is just a rumour. I hope it is true. I hope he dies soon and William and Kate send Camilla back to the gutter she came out of. Hopefully it's wrong. I do not need any older guy got it. Grand Ma , Grand Pa -- They had the goods memory or goods things to teach their child or more.. If they got it hopefully all concern treat them in the good way. No he definitely isn't photogenic! The lower picture proves that and that was the most 'normal' one I could find! @Izzy--oh, that is odd. He must not be very photogenic. I guess royalty doesn't preclude awkward grimaces--lol. Yes it is a very difficult disease and maybe one day? Alzheimers disease is difficult for everyone involved. We can only hope that one day there will be a cure or prevention for it. Thanks for the interesting article. That is unbelievable that this has been hushed in England. The tabloids there are usually all over the royal family. Thanks for that Voice of Reason! Guess that makes sense and explains why their website is blocked to me. The Charles story was reported on Spanish TV national news for the one day only, and there's never been a mention since. I think you'll find that the Globe blocked their own website in countries where they could be charged for libel for allowing it. It appears to be fairly common practice. It also explains why other sources say that "It has been reported..." instead of "He has..."
Good article on Alzheimers disease but I think it is a little unfair to lump poor old Prince Charles in with it. I only saw this rumour in a very disreputable newspaper while waiting to pay at the grocery store check out. Publishing this only adds fuel to the rumour and must make every one concerned with (and about) him very sad. I hope there is no truth in it at all. We should wait to hear the truth before inflaming it with heresay. Excellent article and very sad for Charles and his family. I always had the feeling that Charles would never get to be King for some reason. I think the next one to wear the crown will be William indeed and actually I think the British people probably want it that way as they see a lot of promise in William. Thanks for sharing this I had not heard this before. Cheers. This is really tragic! I worked with Alzheimer patients for a number of years, and saw how terrible this disease is and how it just ruins lifes. My hope is that there will be a cure soon. I will pray for Prince Charles and hope everyone else will too! Alison, I do not say anywhere that he has it, only that reports say he does and that those reports are not substantiated. Even the title says Prince Charles AND Alzheimer's as opposed to Prince Charles HAS Alzheimers as other sites have titled theirs. I understand and respect your opinion and I an very sorry to hear of your parents. Am sorry to hear this. God will see him through. Having lost my mother to Alzheimers and my father to vascular dementia I know, first hand, the devastation caused both to the person afflicted and to those who love them - but I also know the devastation caused by sensationalism and speculation in that sector of the press which is hungry for a story and who will publish almost any unsubstantiated fact if it will sell copy. I have to say that I seem to be the only one who does not laud your hub. I cannot because although your information on Alzheimer's is sound, your title is based on unproven, unvalidated information that I pray is unfounded. Google it and you will find plenty about it, but I am unable to access the original article which appeared in Globe magazine. I find it deeply disturbing that I am unable to access the original file, as up until now the only files I could not access were a few youtube videos - something to do with copyright infringement - and even that has only been a recent development. Has the whole world except the US been barred from www.globemagazine.com/ ? This is a very sad tale. Prince Charles has been heir to the throne and a king in waiting for many years. It seem now that he is getting closer to the throne as her majesty the queen get older Prince Charles is going to be cheated of the chance to become King by this illness we call Alzheimers. A friends mum had alzeimers later in her life and sometimes the moods swings and fogetfullness and the confusion were very alarming to have to witness. My friends mum passed away about 6 years after her diagnosis. This hub is very original as I have not read of this story about prince charles having Alzheimers anywhere else. You are right casweworker. It robs a person of ...everything. It is horrible and at the end up is even harder for their families because the person with Alzheimers reaches a stage where they don't recognise anybody, especially their loved ones. We all have to die of something, but please let it be a heart attack and not this. I hope its not true! If it is not what a horrid rumour that the press and news abroad have been spreading. if it is true then they are probably doing what every family does and wait till after the wedding to do it. A few years ago I was i church and a very brave lady stood up in front of us and said that she had Alzheimers- she is losing her memory now and becomes very confused- it is so sad- for the first year ever she could not make christmas cakes for her children and she was racked with pain over it. interesting Hub and informative, too! Samantha, I don't know where you are from, but the UK press is controlled. So all this stuff about them hounding Diana, and now possibly Kate, has been allowed to happen from the very top. Scary thought. Oh and silence over Prince Charles. If true this is very sad and I hope the tabloids don't take advantage of the situation before the family get's a chance to deal with it privately. Sadly this is very true bingskee. I hesitated to write about it possibly being genetic because I don't want to scare people. Really sorry to hear about your father. alzheimer's is a deadly disease and can put a patient in a dangerous situation. my father suffered from the illness and it was not easy. the scary part of it is the greater possibility that it is genetic and the offspring can have the disease if their parents had it. if this is true, it's another tragedy in the royal family. I hope it turns out to be something else. I hope it is not true. He is not very old and it is unlikely for him to suffer such disease. Wow I hope this isn't true, although I guess deterioration is inevitable as we get older. I've already been told that the pictures of Prince Charles I put up here tend to lend to the idea that there is something wrong with him. That is why I added the bottom picture. The man simply isn't photogenic so try not to read too much into the piccies. We don't know if he has Alzheimer's as it has neither been confirmed nor denied. Interesting new information on Charles. Some of his pictures make you wonder if he is okay--now I know. . I am so sorry to hear of your grandmother Steph! It seems like everybody knows someone who is affected. Very interesting - I had not heard the rumor about Prince Charles and Alzheimer's Disease. Of course, I remember when there were whisperings about Ronald Reagan (which turned out to be true). It is a terrible disease. My grandmother is suffering from it and we've watched her decline dramatically over the past year. My heart goes out to you and your family. It is a dreadful disease that robs a person of everything. That man who looks like your father-in-law isn't the same person anymore. I really hope that this is not true but it wouldn't surprise me if it is. Our family is currently dealing with our father in law and each day is a challenge. He has also decided that he does not need his medication. It really is a horrible disease that is hard on the whole family! I doubt we'll see a cure in this lifetime, because it is considered to be an old person's disease and there are many more deserving causes involving children and young adults. I hope the reports are incorrect. Alzheimers is such a horrible disease. There needs to be a cure. Yeah it's a shame he never got his chance. Poor guy. I wish the queen had stepped down to give him a chance to shine for once in his life. It would have been a self-less act of love for her. He seemed like an intelligent and progressive thinker who could have done more good than she did. Your guess is as good as mine,Neville. I got my info from Spanish national TV news. I am surprised to read this, as there has been nothing on British TV or in the newspapers about this, and I would have thought that if this was true, the UK would be the first country to have reported it. Thanks Stan. I think most of us have been affected by Alzheimer's one way or another, and I am so sorry to hear of your aunt. Great article. I lost a wonderful aunt to this disease. I've never cared much for the Prince one way or the other, but this is sad news for anyone. I think is chances of ever becoming king are slim anyway. The queen seems to be going to live forever. Her mother was long-lived too. 101 when she died. Poor old Charles, to think he's waited 60 years to sit on the throne and if this is true, them he wont get to live his dream as the King of England.. so sad indeed. I think it's a blessing in disguise when someone with Alzheimer's dies. The person they were is long gone anyway. What I think is horrible is when people live on and on with it, not recognising anyone, not their friends nor family nor their own children. How awful is that! Give me a heart attack any day to die of, rather than alzheimers. Very informative hub IzzyM. Didn't know that once diagnosed, the average is 7 years before one dies. Indeed alzheimer's is a challenging desease; one that I hope that they'll find a cure for. While I'm not a fan of the prince, I sympathize with him if this is true. Usually, unfortunately, there is no smoke without fire, and the palace has not denied it. Not only that, but there has been nothing in the British Press. For something that has hit the TV channels worldwide, don't you think it odd that there isn't even a denial, never mind a comment? I agree that Alzheimers is a horrific disease and we need to find a cure. As for Prince Charles, until it is varified, I will assume he is okay. OMG what a thought!! Then again they'll have servants to do that! It is indeed a sad disease, poor old Camilla. Maybe she will be the one changing his pads. Wouldn't hold my breath on it Istanbulguy. Money has never been spent on medical conditions mainly suffered by the elderly. By the way, I really hope they will find some kind of cure for Alzheimer's in the near future. Yes, writing about my dad did bring up some sad memories, but as you said, hopefully your hub and the comments here can help others who have loved ones who might be suffering from this disease. Thanks for your kind thoughts Izzy and I do agree with you, I think this hub will help others who are dealing with this disease. Thanks for sharing your story Patty. I know it must be hard for you reading here and bringing back sad memories. Just maybe your words may help someone else reading here recognise the symptoms. It could very well be that's why he stopped doing crossword puzzles, IzzyM. He stopped playing golf after he fractured his hip when he fell down the stairs in his late 70s. After surgery and healing, he still played, but with less and less frequency until he stopped playing altogether. It's really hard to say what caused what. And no, he didn't know who I was at the end. He called one of his caregivers at the assisted living establishment by my name at one point, so he knew who "Patty" was probably because I'd taken care of him for so long, but he wasn't associating the name with me. Yes, you are right, it's hard if not impossible for the Alzheimer's sufferer to know that the disease is affecting him or her, so it's up to family members and close friends to take note of the signs. Hmm...and that leaves the question...did he stop doing crossword puzzles and playing golf because he had the start of Alzheimer's at that stage? I am very sorry to hear that such a close family member had it, it must have been awful for you all. Did he even know who you were at the end up? I'm glad you gave that example from Dr Oz. As you say memory loss is normal as we get older, but at what stage do we realise things have escalated into something more serious? 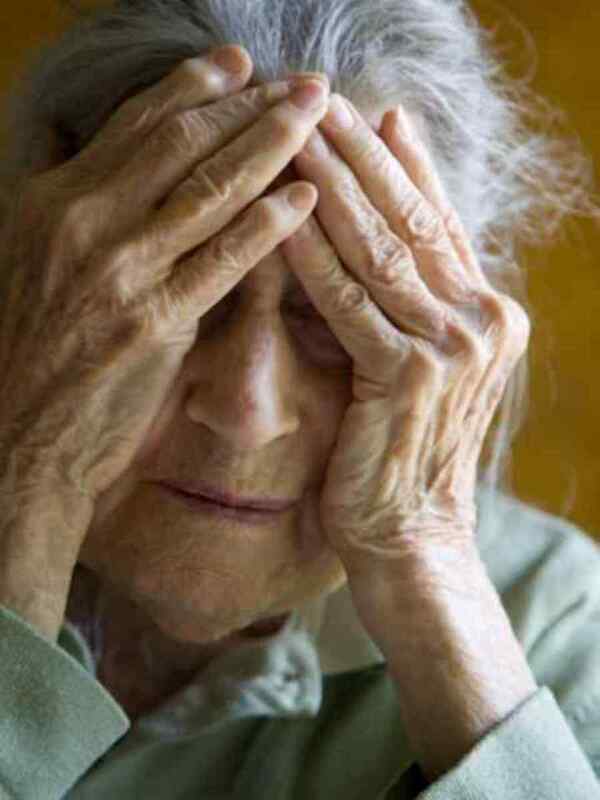 The sad thing about every Alzheimer's victim I have known, and I was a nurse for many years, is that they have never really been aware that they had it. Maybe this is where the keys analogy you mentioned comes in. You just don't realise that your recent memory is shot to pieces. You can tell the world about your exploits from WWII or some major event from when you were younger, but can't remember what you had for breakfast. Thanks for this extremely informative hub on Alzheimer's disease, IzzyM. Rated up! My dad suffered from what his neurologist called an Alzheimer's like dementia, and he experienced a driving event similar to your uncle's. On his way home, he got onto the freeway that leads out of Wash DC and drove a good 50 miles away to a suburb on Virginia. He was stopped by police who found him driving on the wrong side of the road. I knew something was wrong when he didn't come home at his usual time (I forget what he had been doing earlier). My daughter and I had to go down there to get him. She drove my car back home, and I drove him in his car. He had been physically fit, a former mathematician, and an avid golfer before his diagnosis in his early 80s. I cared for him for about 2 years but had to put him in assisted living because I simply couldn't do it anymore. Plus, one night, he had a fall near the top of the stairs leading from the second level of the house to the living room. Thank goodness he didn't fall down the stairs but that's when I decided he wasn't safe in the house. It was downhill from there, however, and he passed away about 18 months later. Dr. Oz did a segment on his show on memory loss and said that if you forget where your keys are, that's an example of age-related memory loss which is normal. But if you forget that you forgot where your keys are, that may be a symptom of something more serious. I'm 60 now, and my daughter keeps freaking out every time I forget something, but I explained the difference in symptoms that Doc Oz noted on his show. Perhaps this will calm her down a bit. Plus, I try to stay physically and mentally active which I believe helps. It was only after my dad stopped playing golf and doing crossword puzzles that his symptoms became more pronounced.